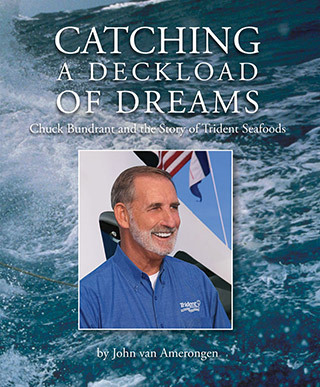 The story of Chuck Bundrant and Trident Seafoods is more than a business biography. 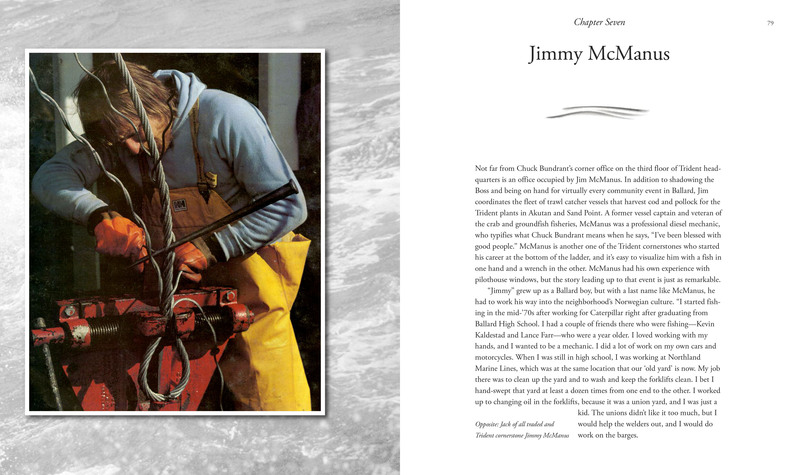 It's a tale of true grit, salt air, and danger, with breaking waves, shallow sandbars, and shaky business deals to navigate against a backdrop of global politics, huge financial risk, and enormous economic expansion in a remote place called Alaska, where brown bears walk the beaches, volcanoes are still active, and whales swim out to look at people. 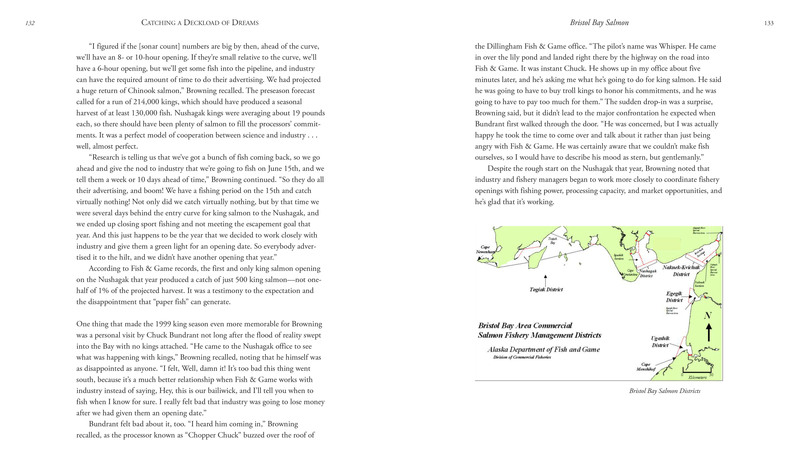 It's a dramatic account of plant fires, flooded galleys, plane crashes, pistols, and bags stuffed with hundreds of thousands of dollars in cash. 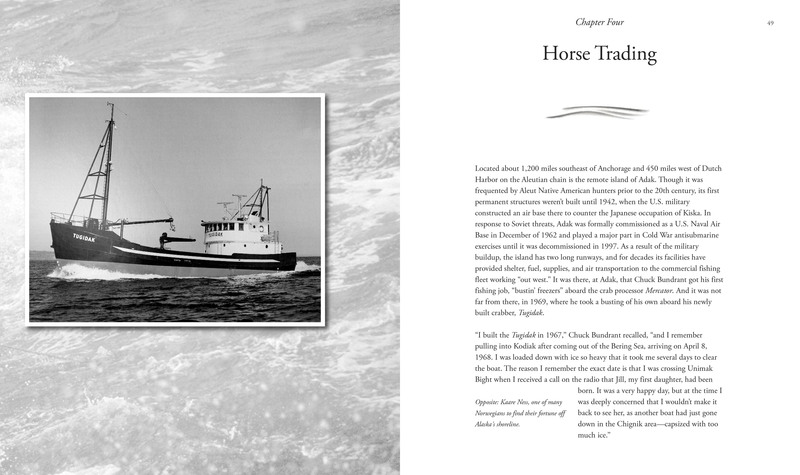 The stories are told by those who pioneered the fisheries, bucked the political tides, built the Alask seafood industry, and literally risked their lives to do it.